AS the economy recovers and firms plan for the year, it will be wise to set eyes on venturing into Somalia. Though the country has long been associated with insecurity, recent developments are making it an attractive investment option. In fact in the last year, it was the only neighbouring trade partner that registered strong growth in export volumes. With exports worth over 10 billion shillings, Somalia is now the third largest destination for Kenyan goods. 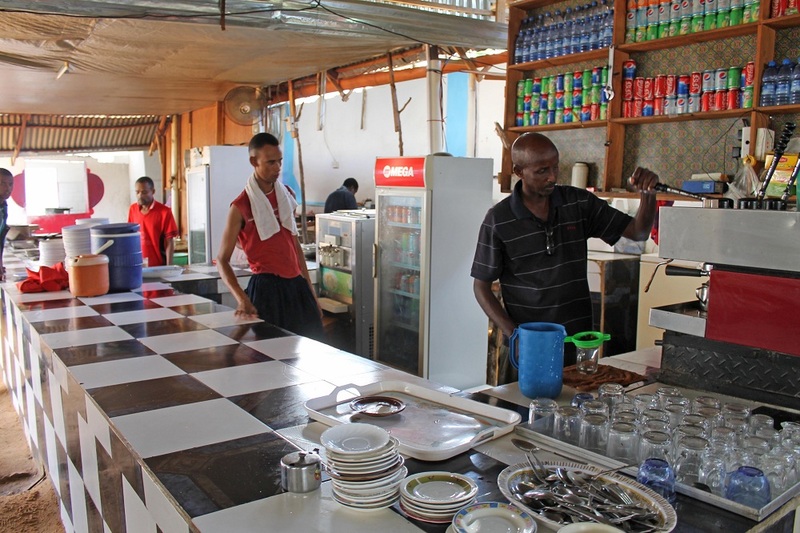 There are many factors that make business sense to set shop in Somalia. First is the presence of strong political leadership headed by the President Mohamed Abdullahi Farmajo. His administration came to the office after a peaceful transfer of power a plus for the rule of law and democracy. It’s also noteworthy that almost a quarter of the elected parliament leaders are women. The government is making strides to ensure that Somalia remains stable. For instance it has joined anti-piracy efforts, held security conferences among other measures. It now controls its airspace which was under UN management since 1992. The African Union is preparing to leave the country as a testament of how far the security situation has improved. There is not much competition in Somalia more so due to decades of violence. Thus, businesses would get much more returns in Somalia compared to other mature markets. There already are business distribution lines throughout Somalia established via the miraa trade. Cargo planes leave Kenya daily to Somalia so logistics should not be too difficult. Kenya traders also have goodwill as we have hosted Somali refugees for more than two decades. Our support for Somalia is known as we have stood with them during difficult times. We have a well-developed Islamic financial system which would auger well for anyone wanting to do business in Somalia. The border communities between Kenya and Somalia have traded for centuries and border posts with Somalia including Liboi ensure safe and efficient travel in and out of Somalia. Indeed, livestock trade has thrived for ages between Kenya and Somalia. A business can also set base in Garrissa and other border counties and use that as a launching pad to Somali. The presence of airports, government investments in roads development and county efforts to promote businesses in their areas would be a boon for businesses eyeing Somalia. As war ends and normalcy returns, the biggest weapon against youth involving themselves in crime is employment. Investing in Somalia would thus boost the fight against terror both there and in Kenya. As we stood with them militarily, let’s help them rebuild their country in a sustainable and profitable way.